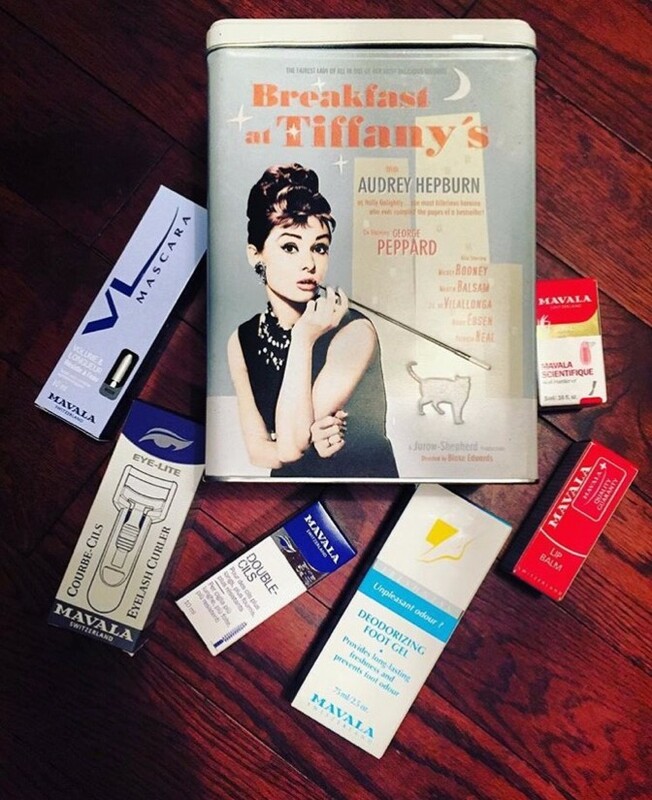 Our Mytopface Experts were asked to come up with three words that best describe all four of the Mavala products we tried. The three words we chose were marvelous, mesmerizing, and magical. Starting from head to toe, we tested and loved the Eye Lash Curler. The curler itself does not contain any metal, but instead contains flexible plastic, making it easier to hold and manage with it’s suggested light opening and closing movements. Longer and bolder lashes are great for any occasion, no matter how big or small. 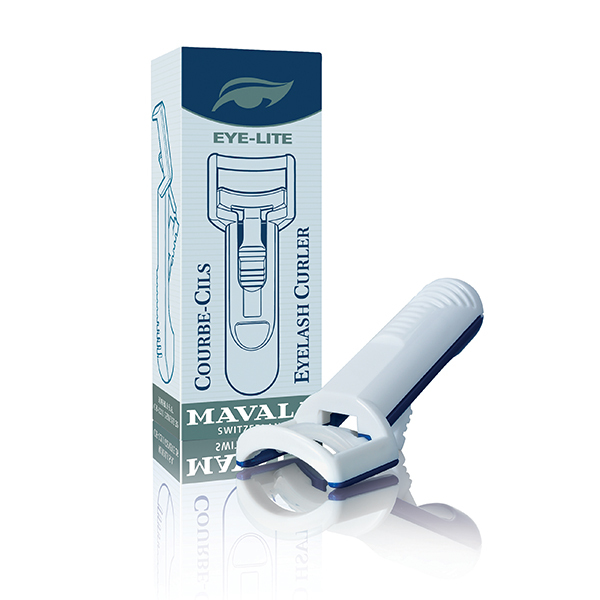 This curler will make your eyes pop once your lashes are set to perfection with a nice length. If you are especially fond of the natural look, that’s exactly what look this curler gives off. With a great curler like this one, you can achieve great lashes! Moving farther down, we will shed some light to the lip area. No matter the season, chapped lips happen faster than you can blink. 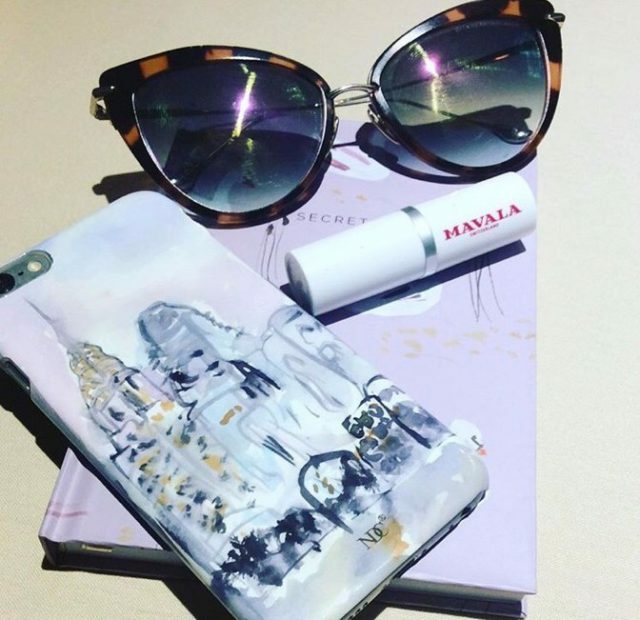 This Lip Balm is a Mavala Best Seller, and you will soon understand why. Other balms just moisturizes your lips then eventually disappears throughout the day due to talking, licking, and touching. 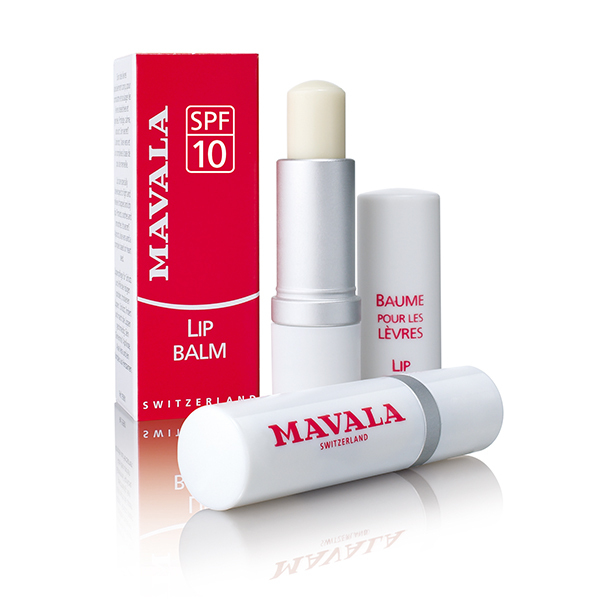 This Mavala Balm moisturizes and protects. You want that protection because your lips are very vulnerable and can not protect themselves from dehydration, so this Balm does the work for you. Now do you see why this one is a Best Seller? Then to top it off, it’s vanilla scented! Other Balms smell or taste like medication, but this velvety-textured Balm does not. Our experts use it daily or as desired and now they are crack and chap free! We aren’t sure about you, but our experts have a love and hate relationship with out nails. One day they are long and flourishing, then the next day they are short and chipped. If you have the same problem, Mavala Scientifique is our solution, and it can be yours too. 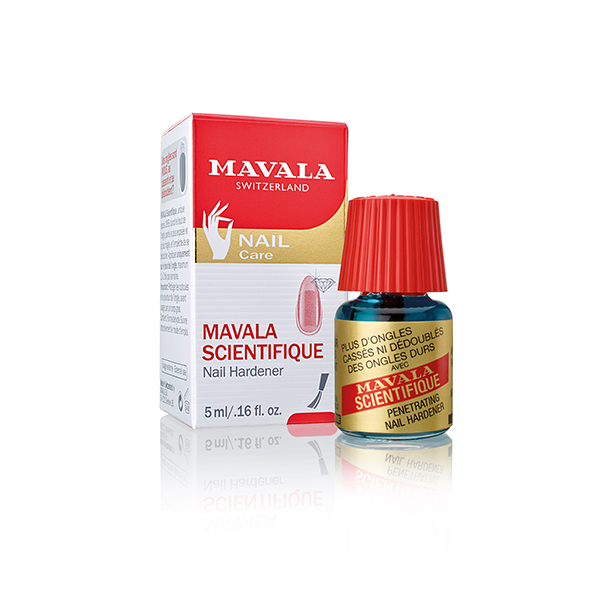 This Nail Hardener is another Mavala Best Seller! The tip of your nail is the most fragile and most unprotected. It easily breaks and easily clings on to articles of clothing, easily causing rips or chips. This hardener puts that unbearable tragedy to a stop! It hardens, protects, and does not stop the natural growth process. This nail hardener is perfect for your holiday nails, and works best after shellac or nail extensions. 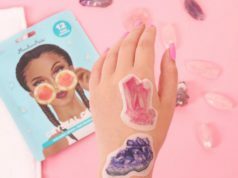 Be your own manicurist with this Nail Hardener! Moving down even farther, our feet often are forgotten as they are so far away from our hands. We tend to take the most care of what is closest in reach. If you are not up to date on your pedicures, or you wear certain shoes more often than others, your feet can easily create an unpleasant odor, but as mentioned, we don’t notice as often since they are so far away from our hands. 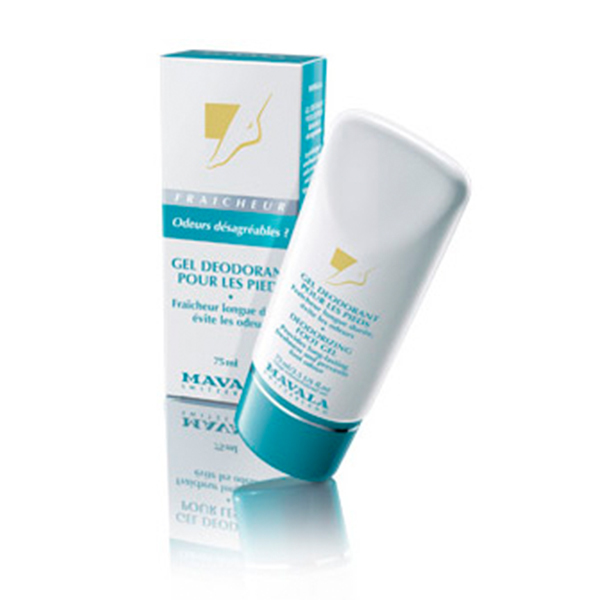 Mavala has a Deodorizing Foot Gel that can help you worry less about your feet. Applying the Gel first thing in the morning after washing and drying your feet allows your feet to smell fresh all day long. Our experts really recommend this product to those of you who wear socks, especially in the warmer days that are fast approaching. Looking, feeling, and smelling beautiful from head to toe is easier done than said with each product mentioned above. Our experts loved them all, and we recommend each one especially for you! Lastly, thank you to Nunuco Design for the Joutsenlampi Notebook and the New York Slim iPhone Case.